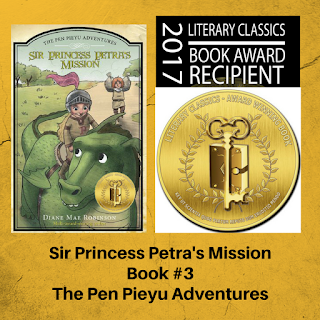 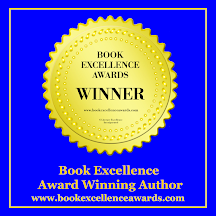 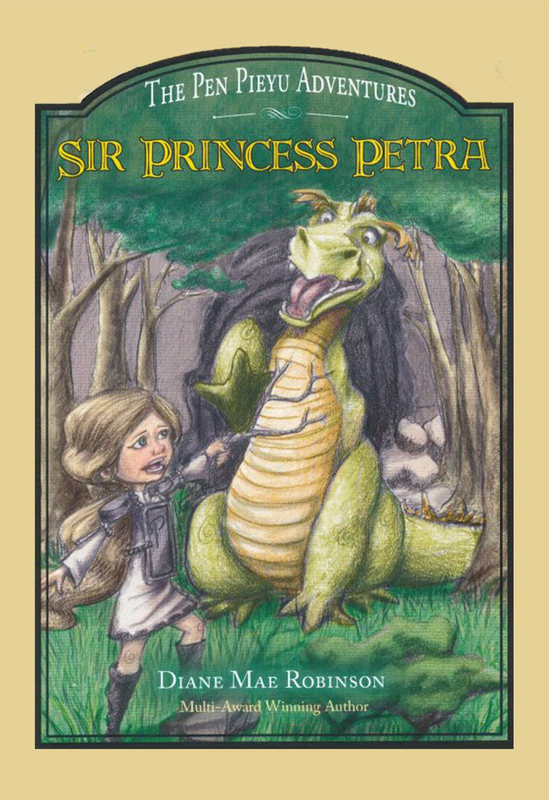 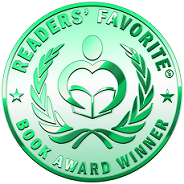 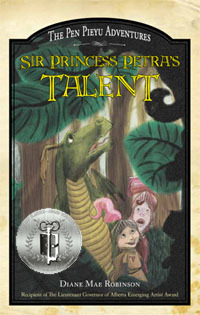 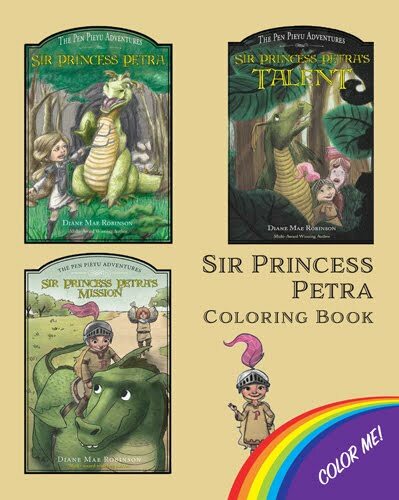 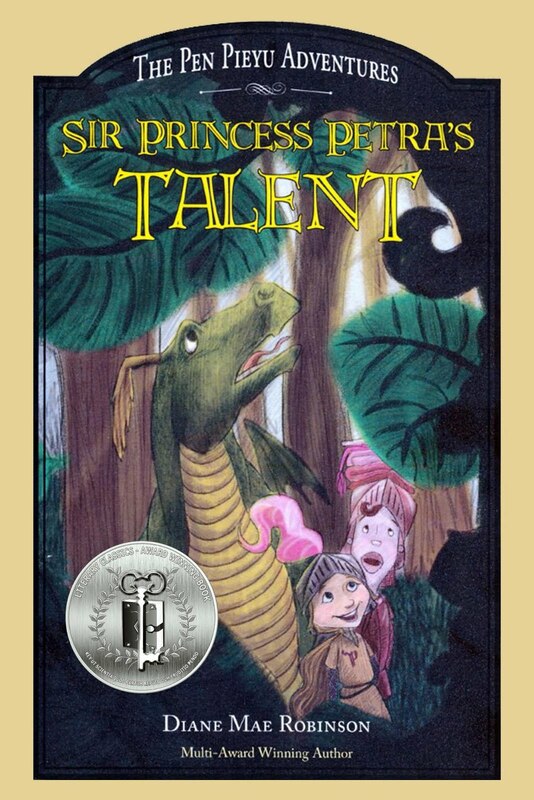 Sir Princess Petra's Mission receives Gold Medal in 2017 Children's Literary Classics Book Awards. 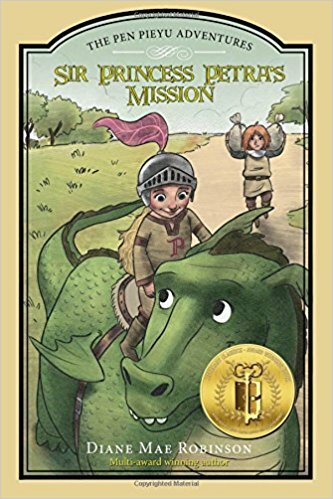 Tradition continues with the arrival of one of the most anticipated moments in the world of children’s and young adult literature. 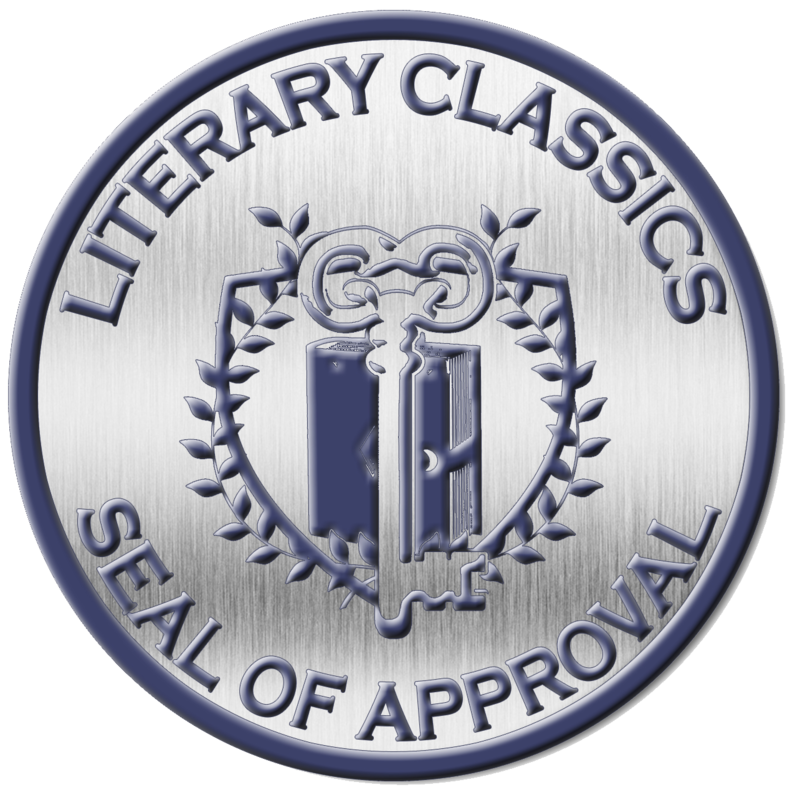 The 2017 Literary Classics Book Award Winners have been announced. 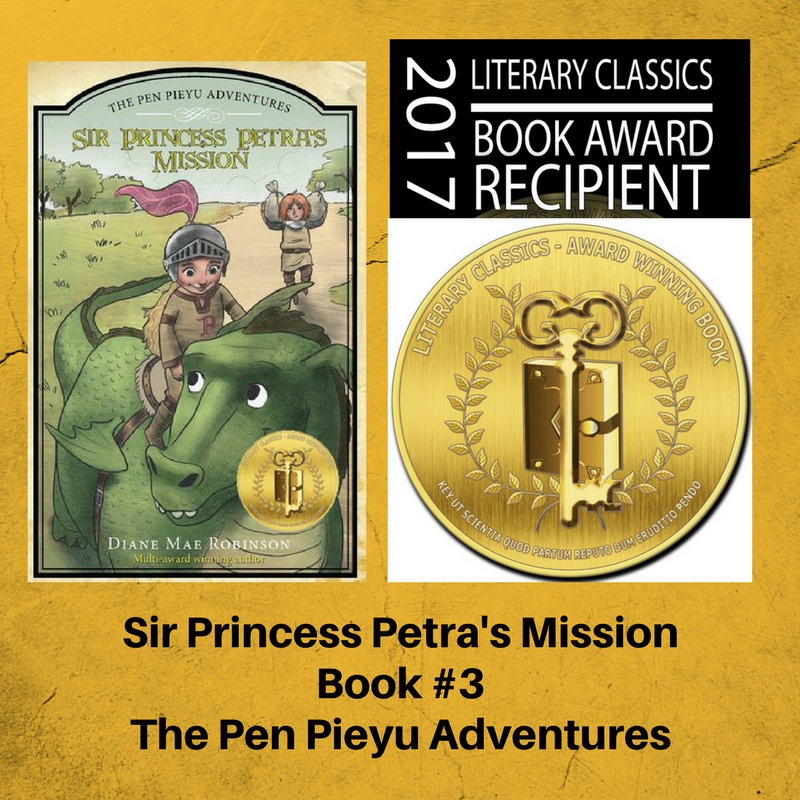 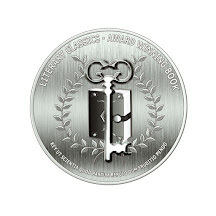 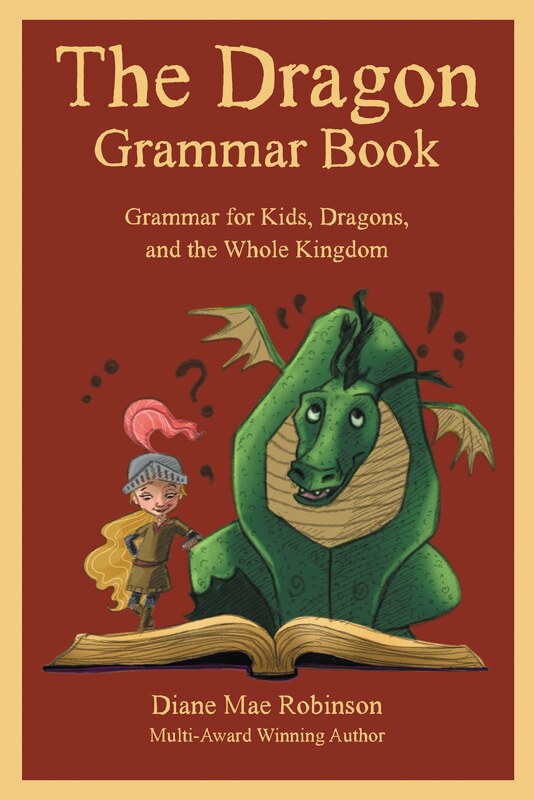 Selected from submissions by entrants around the globe, these distinguished honorees are recognized for their contributions to the craft of writing, illustrating, and publishing exceptional literature for a youth audience. 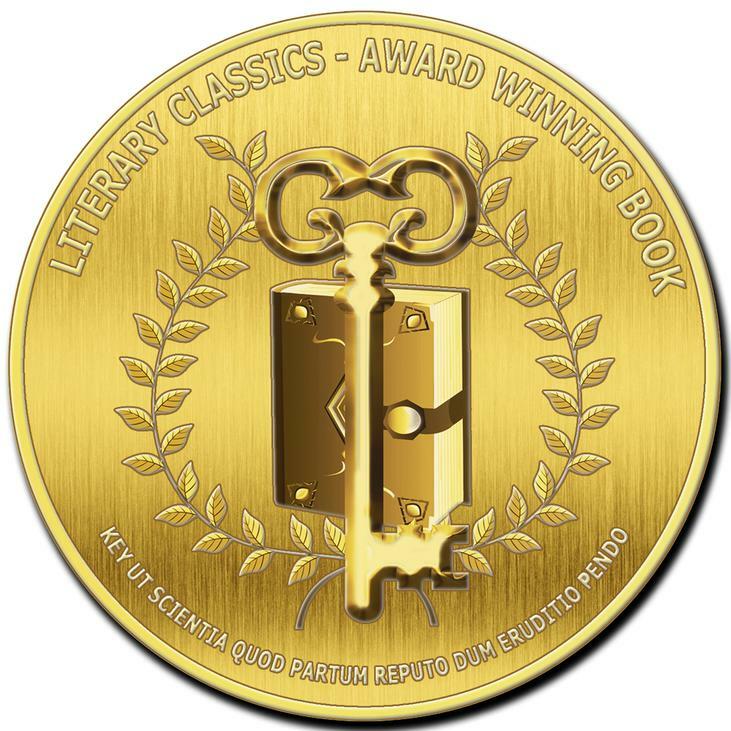 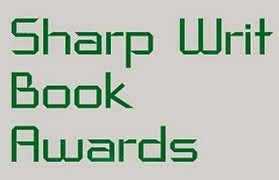 In this highly competitive industry these books represent the foremost in literature in their respective categories. 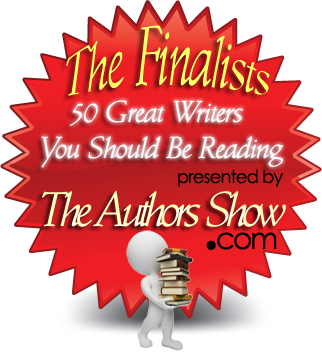 The competition this year was tremendous, and we congratulate all of the winners for their outstanding and inspiring work.